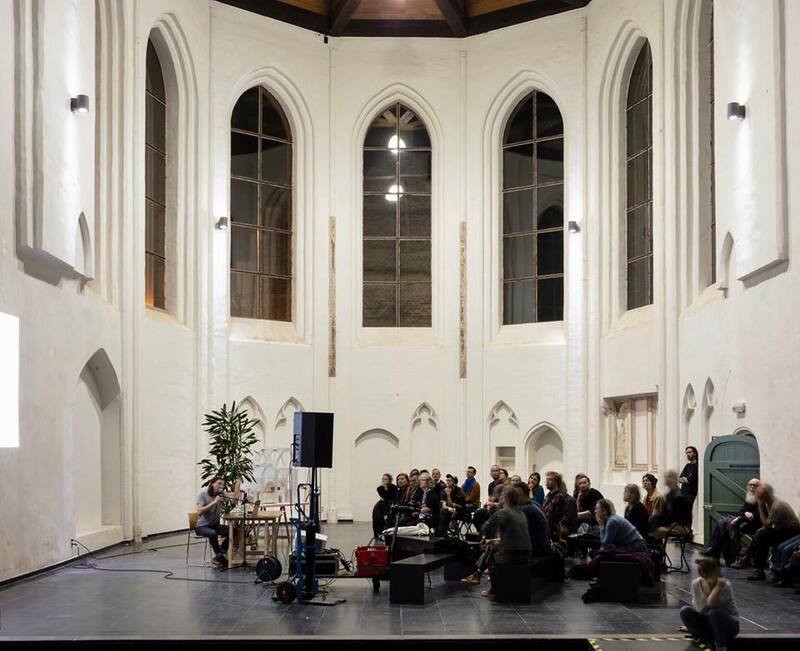 What’s on in Charleroi, Brussels, Antwerp and Ghent this week – see you there! Super Coherent Printing Company, a collective from Marseille, just finished a residency at Galerie V2 in Charleroi. 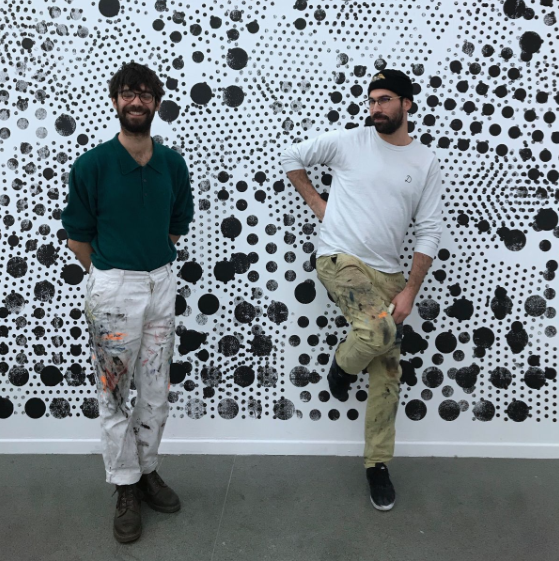 The result is now on view, a mix of gravure printing, screen printing, laser printing, stickers, drawings… The opening night will also feature a number of musical interventions by Matthieu Ha et le syndicat d’initiative, Tonnerre, and Air LQD. 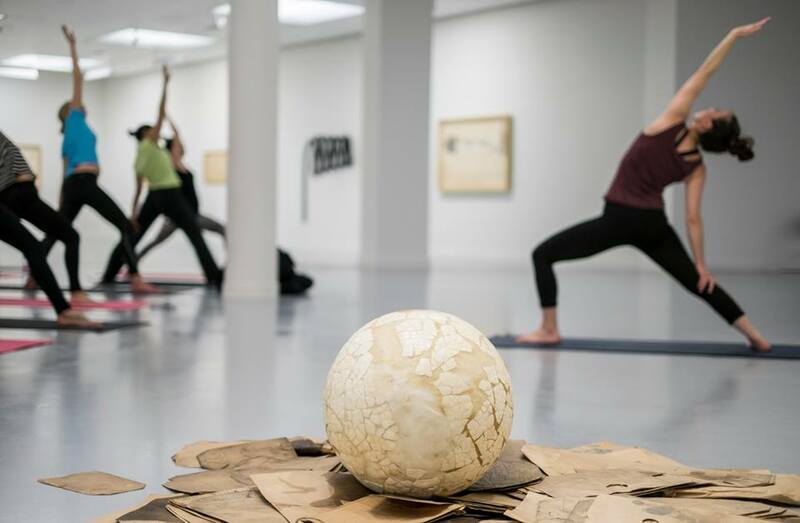 Antwerp’s Museum of Contemporary Art, M HKA, invites you to a museum experience of a different kind: this Thursday you can once again enjoy a yoga class surrounded by art. Feel free to come a bit earlier or stay later to discover the current exhibition, such as “The Collection”. A fascinating exhibition at Mathilde Hatzenberger Gallery shines a light on seven different artists working with abstraction today, all based in New York. Among them is also a Belgian painter, Marc Van Cauwenbergh, who calls the Big Apple his home for about 25 years now. The show puts forward various approaches to abstraction, from painting and textile work to sculptures and installations. With Timothy Atticus, Madora Frey, Rachael Gorchov, Daniel G. Hill, and others. 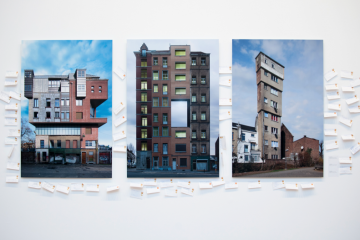 This weekend sees the opening of a new platform for visual art in Belgium: Kunsthal Ghent. 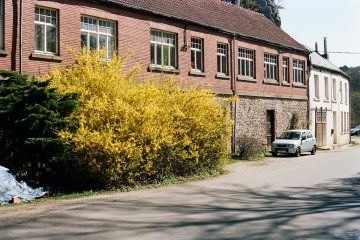 Between the 13th century walls of the former Provinciaal museum Caermersklooster, art lovers will be able to discover (for free) what art organisations NUCLEO and Smoke & Dust have been working on. 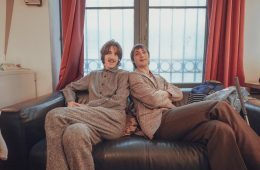 There’s not only an exhibition but also a performance program featuring UK artists Gordon Douglas and Ash Reid, a bar, music, guided visits, yoga sessions for children, and more. Not to miss! 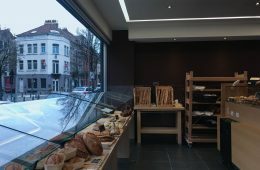 There’s a new kid in town at Brussels’ Place Fernand Cocq: Chez Ta Mère a brand new cocktail bar that serves delicious mixed drinks, natural wines, homemade lemonades, fish burgers, oysters, and ceviche. 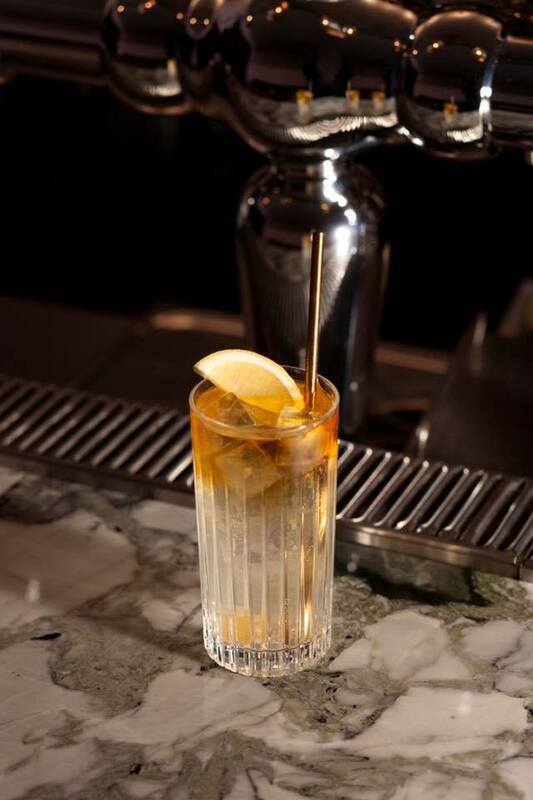 Just one example from the cocktail menu that will make your mouth water: Dark & Stormy, a mixture of tapped homemade ginger beer and dark rum. 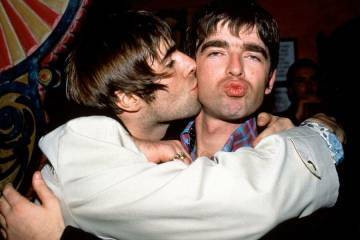 Try it out at the launch party this weekend! From 26 January to 3 February BRAFA will once again take over Tour & Taxis for what is one of the first art fairs the year, serving as a bit of a barometer for the current art market. Founded in 1956, BRAFA is one of the world’s oldest fairs, and has built quite a reputation over the years, attracting more and more visitors each year. 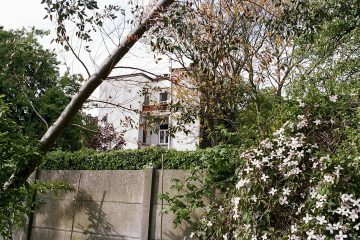 Since 2010, the number of guests has doubled, which might partly be due to the inclusion of a contemporary art section, something that has undoubtedly helped the fair to refresh its slightly dusty image. 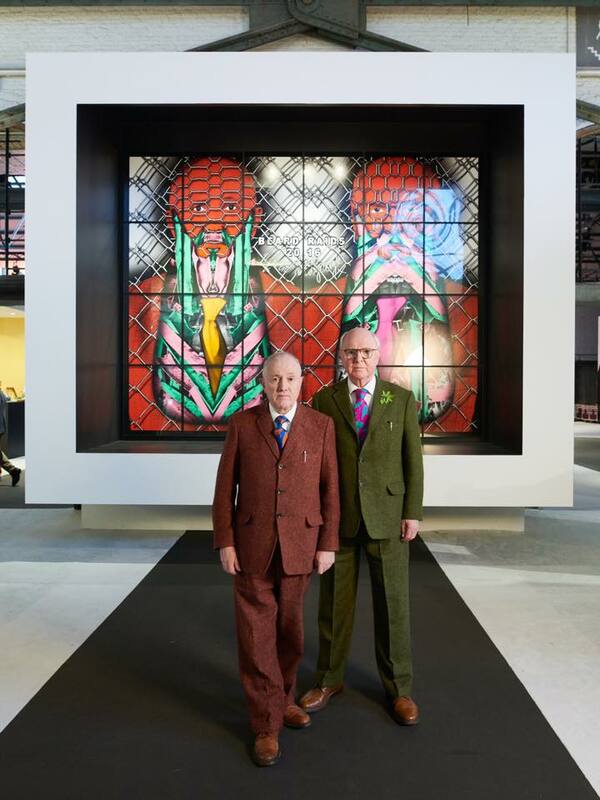 This edition’s guests of honor: legendary British artist duo Gilbert & George, who will install five recent large-scale works throughout the fair and also give a lecture at noon on 24 January. 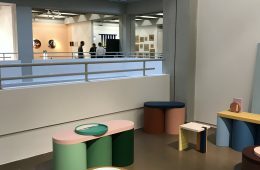 The group show “The Gulf Between”, whose title refers to the first American film production in technicolor made in 1917, brings together the artistic universes of more than 30 artists at Turnhout’s De Warande. 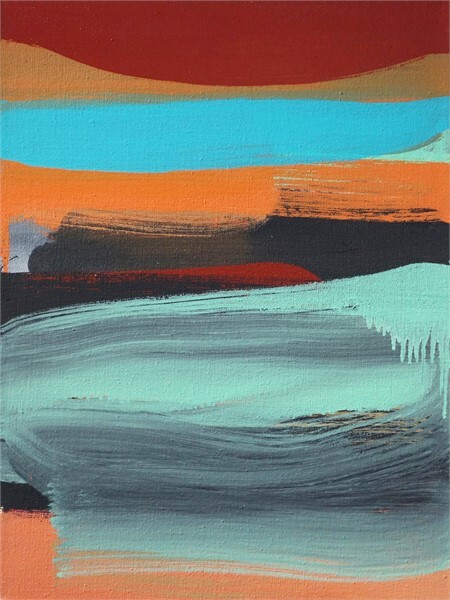 What all artists have in common: the disappearance of color is part of their practice, creating a world that connects with reality in a different way, exploring other possibilities of expression. 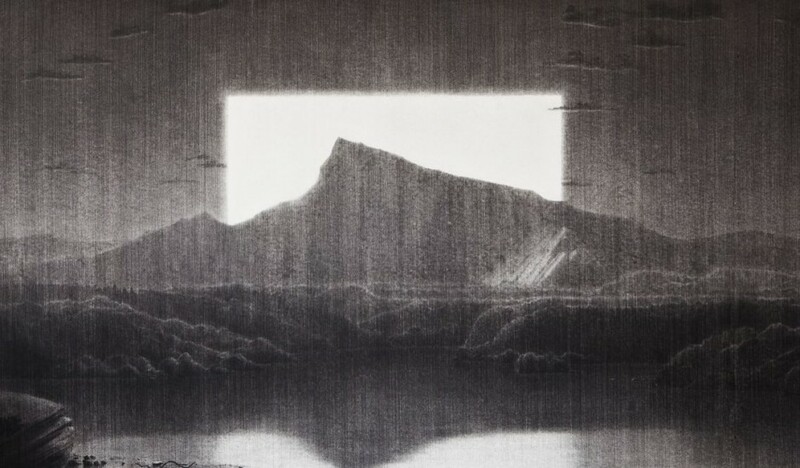 An interesting curating concept with works across all genres by established as well as emerging artists such as Hans Op de Beeck, Ode De Kort, Nadia Naveau, Hannelore Van Dijck, and many others.